The Global Opportunity Fellowship (GO: Africa) will award graduates up to $50,000 towards the difference between their salaries and $100,000, with the goal of supporting MBA graduates who pursue career opportunities in Africa. The fellowship will provide financial support for one to five years and grant a maximum of $150,000 over that time span to graduates beginning with the Class of 2018. 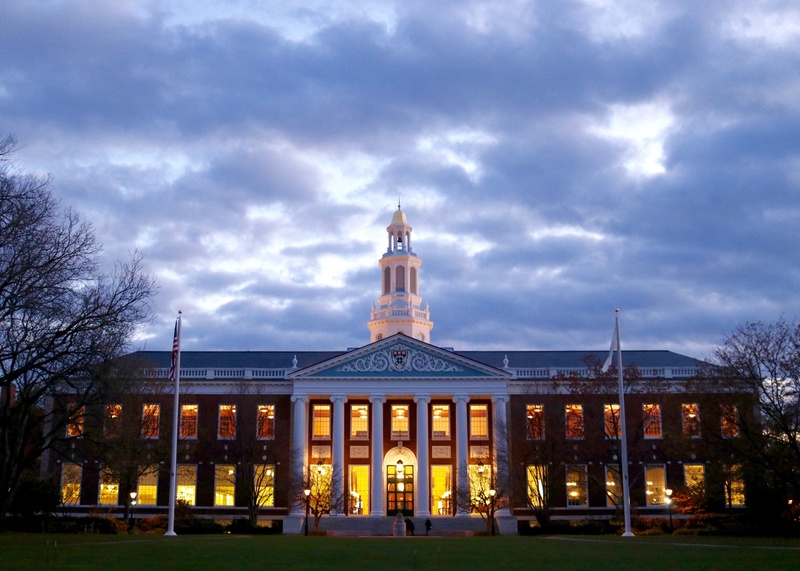 The fellowship grew out of a review of the financial aid process at HBS, according to Chad Losee, managing director of admissions and financial aid at the school. 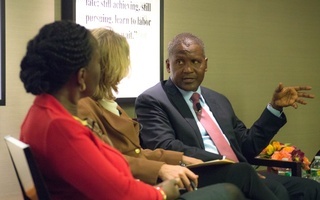 His department consulted with alumni and students interested in Africa to develop a program that would encourage recent alumni to bring their job skills to a continent often overlooked by Business School graduates, Losee said. GO: Africa grew out of the school’s mission statement to “educate leaders who make a difference in the world” and builds on its recent efforts to expand its impact in Africa, according to the fellowship’s website. The Business School opened a research office in Johannesburg last year, which will foster relationships with academic and business leaders throughout the continent. 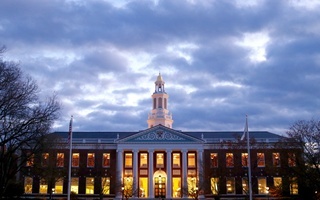 The creation of the fellowship also coincides with the 20th anniversary of the Africa Business Conference, the largest student-run conference at HBS. The Business School’s Africa Business Club hosts the conference, which brings in 1000 attendees from close to 30 countries and features a variety of speakers and panels, as well as a competition for African startups with a reward of $10,000. The new fellowship is funded entirely by alumni donations, according to Losee. 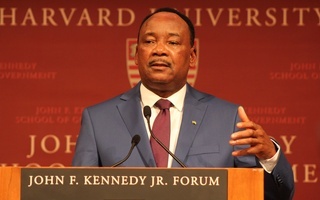 Currently 1,700 HBS alumni work in Africa—a network that recent graduates are encouraged to use to find career opportunities, Losee said. Students interested in both for-profit and nonprofit work are encouraged to apply, Losee added. —Staff writer Grace A. Greason can be reached at grace.greason@thecrimson.com.